Most financial exploitation comes from family members, unfortunately, but there are ways to protect yourself, including choosing direct deposit for retirement checks. Most of us want to believe that our own kin would never betray us. But to keep temptation out of harm’s way, you can take proactive measures to protect your assets, especially at a time of life when your financial abilities may be waning and you’re not always sure about making the right financial decision. Keep valuables in a safe place. If there's nothing worth stealing in your home, you're less likely to become a victim. 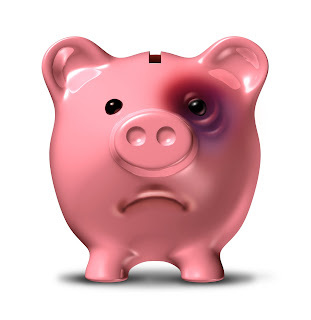 Protect Yourself from Financial Abuse was featured in the November 2015 Senior Spirit Newsletter. What we expect from life’s stages is often what we read, research and hear. But there is one life stage perhaps we don’t see coming and are inadvertently not prepared to shoulder – caregiving for someone with memory loss. One in nine Americans over the age of 65 has Alzheimer’s, equating to millions of people who do their best to help care for them. Just as expectant parents devote energy to researching techniques that support child development, let’s apply the same rigor to thoughtful adult caregiving approaches. In my field, I rely on the Validation Method. Many caregivers instinctively try to reorient those they are caring for to reality, which can potentially worsen the situation and cause anxiety. With Joe, I learned to look beyond his words and actions to focus on what he may be feeling. Validation helped me understand that Joe was communicating his basic human need for security and love. By inquiring more about Joe and fully opening myself to his emotions, I learned he provided end of life care for his wife. This insight revealed his actions were communicating his loss of purpose. By validating what a good husband Joe was, his shouting and pounding eventually stopped. I realize caregiving is much more complex than this one example and not every attempt to validate will result in such a dramatic change. But I’ve studied and applied the Validation Method countless times, and believe it can be an effective technique to rebuild lines of communication and reduce stress for both the caregiver and person with memory loss. Before you communicate with a loved one, try centering yourself by taking a few deep breaths. Don’t worry about reality or trying to redirect a loved one if they are disoriented, instead ask open questions to help them freely express their emotions. These techniques will help you be more open and responsive to your loved one and address their basic human needs: to be heard, to feel loved and to have a sense of purpose. Many may feel that once a loved one is diagnosed with Alzheimer’s, they’ll lose the ability to connect with them, but through Feil’s work we know there is an art and science to effectively communicate. 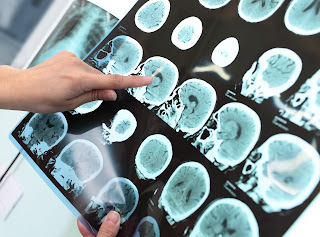 It is a method that restores the perceived “lost” connection, and shows us that even though memory loss may have profoundly changed our loved ones, they are still present. 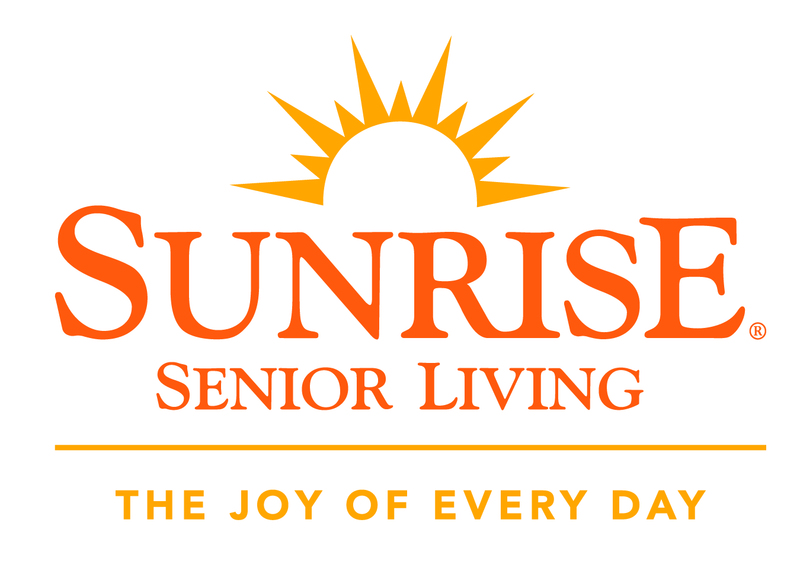 For more resources and information about caregiving, visit the Sunrise Senior Living website. Those who are childless may lack the social networks that children and grandchildren provide. For elder orphans, experts say it's important to create a circle of support for aging. Marcy, 66, is a single professional woman who enjoys her active life—seeing friends, playing tennis and traveling. She has been married and divorced but never had children. Recently, her independent parents were diagnosed with Alzheimer’s, and she has been scrambling to find an assisted living facility, talk to their doctors and convince her parents to move from their apartment. Marcy started thinking about who would take care of her if she were similarly disabled. She is not close with her brother, who lives on the other side of the country, and she barely knows her niece and nephew. Marcy is part of a growing population known as “solo agers” or “elder orphans”—older adults with no children to care for them as they age. Today, one in five baby boomers has no children, and one-third of adults will enter old age single (widowed, divorced or never married) (from A Place for Mom). The problem is compounded because over the past few decades, parents are having fewer children. So, even those with children may only have one child to depend on, and that adult son or daughter may be unavailable for various reasons. Older adults, especially childless ones, need to have all the legal documents in place for end-of-life issues (see Money article in this issue of Senior Spirit, “Solo Aging: How to Cope with End-of-life Issues”). It’s also a good idea to write down other wishes that go beyond legal and financial matters. Some living wills encompass more than just do-not-resuscitate requests by spelling out your thoughts about dying, which can be helpful to your doctors and friends when deciding what kind of care you want. One of the more well known is Five Wishes, which goes beyond medical issues to deal with personal, emotional and spiritual concerns. The downloadable form includes questions about how comfortable you want to be, how you want people around you to treat you and what you want your loved ones to know when you’re facing the end of your life. Five Wishes was written by Jim Towey, who worked with Mother Teresa. His organization, Aging with Dignity, is a national nonprofit that promotes better care for those near the end of life. Today, Five Wishes, which was introduced in 1998, meets the legal requirements in 42 states, and millions have used the form to specify their desires. Family members provide 70 to 80 percent of long-term caregiving, according to a survey by the American College of Financial Services. Without a family, solo agers must create their own ways of coping with old age, especially because 70 percent of those over 65 need long-term service, which includes everything from transportation to more serious care. As we age, many come to depend on their children for help. It can be in small ways—replacing a light bulb in a ceiling fixture too difficult for aging bodies to reach, running errands or reminding parents of appointments. But there’s also a larger social context. Seniors with children often have bigger social networks than those who are childless, interacting not just with their adult children but with their spouses and kids. Grandparents can enjoy the web of activities that their families are involved in: birthdays, graduations, school plays and sporting events. Those who are childless may lack these social networks that can provide assistance as well as social engagement. Although childless couples can rely on each other, eventually old age will win out, and one or both couples will need help. A social network is a vital piece of the aging puzzle. Research links physical and emotional well-being to a strong support system, whether that’s family, friends or another community. Isolation, on the other hand, can lead to depression and poor health. For elder orphans, experts say it’s important to create a circle of support for aging. If you had an emergency, who could you call for help? Start talking to friends about this and see if you can share resources. Examine what kind of social networks you have: friends, neighbors, religious congregations, book groups, former coworkers, cousins, members of your gym, gardening clubs, etc. It’s important to think about who you would trust and then strengthen those ties. 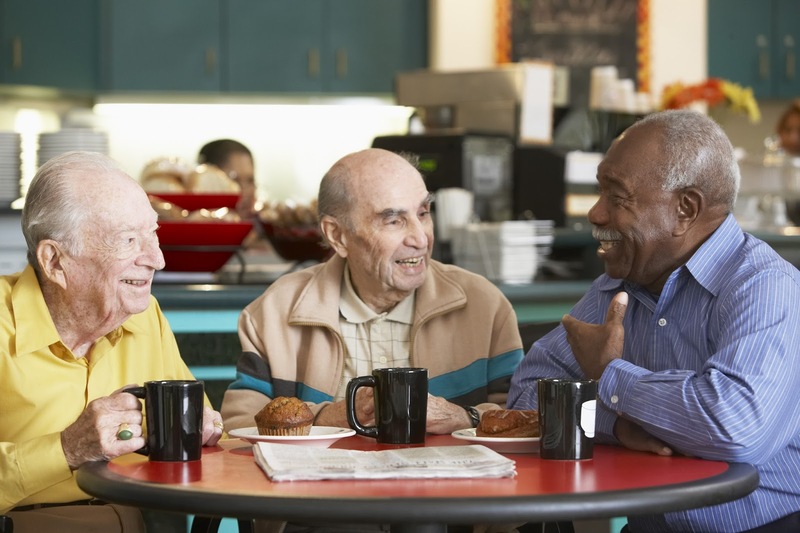 Because many older adults are in the same (childless) boat as you are, it’s a good idea to start conversations now about helping each other when the time comes. If you don’t have a good social network, you can start by reaching out to others. One community that may be ahead of others in planning for single old age is the lesbian, gay, bisexual and transgender (LGBT) community. Because many LGBTs don’t have children and may have been estranged from their biological families, they have created their own families and communities. Many older adults, including those who are single, choose to live in a retirement residence surrounded by others seeking a community of similarly aged individuals. You get to know your fellow residents through shared meals, activities such as trips to the theater or museum, or classes such as yoga or painting. Help can be in the form of a knock on a neighbor’s apartment door (“where are the mailboxes?”) or services offered by the retirement home—such as cleaning or small repairs, or more serious issues, including checking on someone with memory issues. Although retirement communities can be expensive, many cater to lower-income seniors, such as SHAG in Seattle. Another option for those who want more independence or a home of their own is cohousing (see "Cohousing Provides Community and Independence", Senior Spirit, March 2014). Cohousing consists of a community of people who want to live adjacent to each other and participate in activities together while also having their own place to call home. Members share communal property but own their houses or condos. Cohousing, averaging 20 to 40 units per community, comes in many forms. In multigenerational cohousing, families and residents of all ages, including seniors, inhabit the same communal space. A more recent development is cohousing solely for older adults. However, many cohousing projects are intended for independent adults and are just starting to have a conversation about what happens when one of its members needs more help than just a ride to the grocery store. Other forms of senior communities can be more informal, such as friends buying condos or homes next to each other—close enough to help each other out but still maintaining some independence. 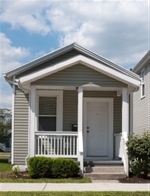 Many older adults are setting up their own communities by sharing a house together. Solo Aging: Take Steps Now to Create a Network was featured in the October 2015 Senior Spirit newsletter.